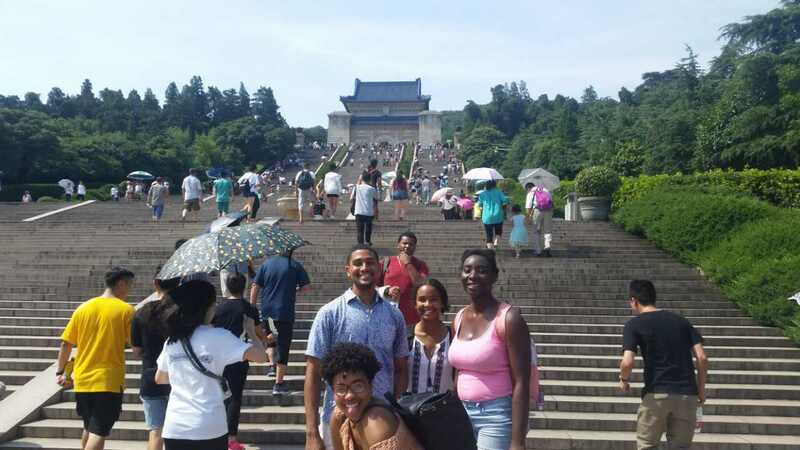 This summer, Amal Omar, E20, conducted research abroad at Shanghai Jiao Tong University, working in one of the labs within the School of Agriculture and Biology. Her primary focus was to develop techniques in metabolic engineering in order to increase the chemical content of Artemisinin in the plant Artemisia annua. This plant had been used in Chinese traditional medicine for many years to treat malaria, and Artemisinin has been proven to be the curing agent. One of the techniques used to boost the content of Artemisinin was to increase the density of the secretory glands, called trichomes, that are contained on the epidermal layer of the leaf. Amal did this by manipulating a transcription factor, a protein that controlled the rate of RNA transcription within the cell. The transcription factors that both overexpress the genes that promote trichome formation, and that underexpress the genes that inhibit trichome formation, were closely researched and identified in the lab. During the weekends, the university led students on cultural trips to rural areas of China where they were shown around by local tour guides. "These experiences presented a great opportunity to see the landscape of the country and the rich culture of China. The places I have seen, the incredible food, and the people I have met along the way have solidified this experience for me as truly once in a lifetime." Please join the Center for STEM Diversity in officially welcoming the class of 2021 and returning students back to Tufts by attending our open house. We will have food, fun, and friends to kick off a successful fall semester! Meet the Career Center staff, have some fun, and learn about all the Career Center has to offer. The festivities include a big bouncy house, hoops game, an obstacle course, spin art, sand art, ice cream, popcorn, and more. No appointment needed; just bring a copy of your one-page resume. Meet and network with over 185 different employers! Bring copies of your resume, and please remember that business attire is recommended. Click here for more information and to register. Deadline for discounted registration is October 10. ExxonMobil, one of the world’s largest publicly traded international oil and gas companies, has partnered with the Hispanic Heritage Foundation (HHF) to create fellowships in STEM fields for Hispanic college students. Through HHF’s Latinos On Fast Track (LOFT) program, ExxonMobil seeks to nurture motivated college students across the country with a passion for engineering and science. Selected students will be exposed to a top-quality company by participating in their internship program. For more information and how to apply, click here. The annual GEM GRAD Lab, hosted by the universities of the Massachusetts Consortium of STEM Programs (MC-STEMP), will be on October 27 - 28, 2017 at Northeastern University and The Broad Institute. The GEM GRAD Lab offers underrepresented students exposure to the benefits of research and technology careers. This symposium covers the basics of how to successfully navigate the graduate school process – from securing the competitive GEM Fellowship to obtaining a graduate degree. There will also be a poster session where students from all universities can present their research. Tuesday, September 5 from 4:30 – 6:30 p.m. on the Africana Center lawn. Friday, September 8 from 4:30 – 6:30 p.m. on the Latino Center lawn. Monday, September 11 from 4:00 – 6:00 p.m. at the Start House. 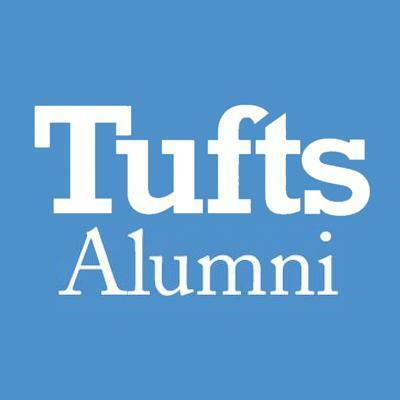 Check out Tufts' 300+ student organizations and how to get involved on campus at the Fall Organizations Fair held on Wednesday, September 13 from 5:00 – 7:00 p.m. on the Res Quad. Every semester, the library offers jobs – both work study and regular – to Tufts students. These jobs are posted on the library website at the start of each semester. If you see a job that looks interesting to you, act quickly – jobs go fast. 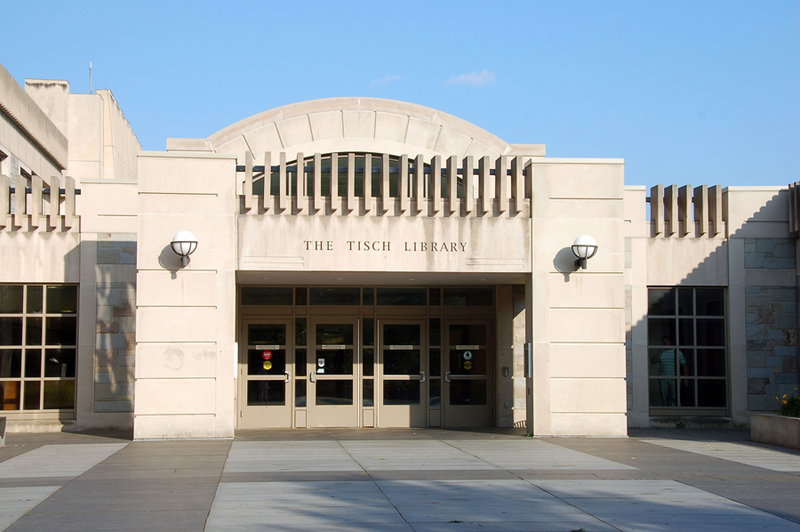 Feel free to call Tisch Library at 617-627-3347 if you have any questions related to your research or to locating information in general. And enjoy the start of the fall semester!